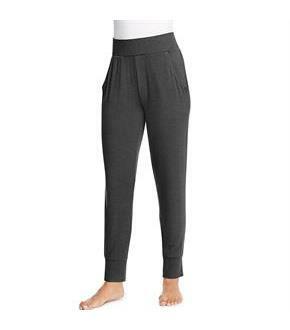 You'll slip on these lounge pants as soon as you walk in the door from your busy day. •Wide ribbed cuffs and waist. (Prints have solid cuffs and waist). 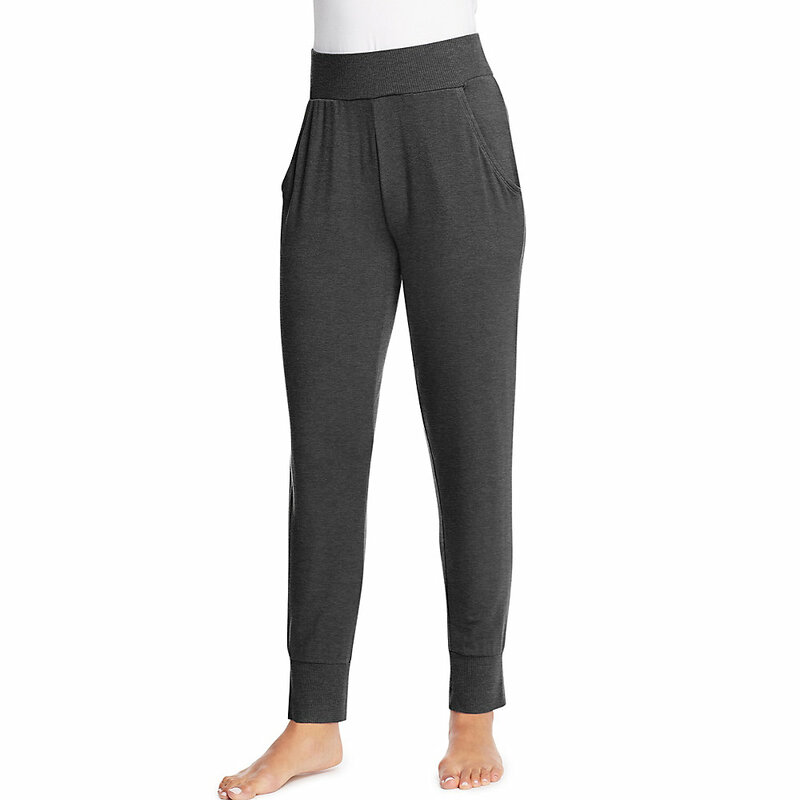 •Light, soft, ribbed fabric with a hint of stretch for tossing and turning. •Roomy side pockets. No drawstring. •Create a set with matching lounge top. •28- inch inseam.